The ACX Series consists of three models, 110ACX, 115ACX and 118ACX. All models share common features and capabilities but at different power levels of 1000VA, 1500VA and 1800VA respectively. The ACX Series represent the smallest and most affordable programmable AC Power Sources offered by Pacific Power Source. Despite their compact form factor requiring only 2U of rack space, they pack a powerful punch when it comes to capabilities and performance. At 1800VA of power output, the 118ACX is one of the highest power density AC Sources on the market today. All ACX models provide universal AC input connectivity and advanced programmable features. The ACX Series is targeted at single phase applications. The ACX Series Power Source uses the same advanced fully programmable controller as higher power and larger AC power sources available from Pacific Power Source. It constitutes a fully integrated AC power generation and measurement analysis test system that can eliminate the need for additional measurement equipment such as DMM’s or power analysers, saving both cost, rack space and integration time. 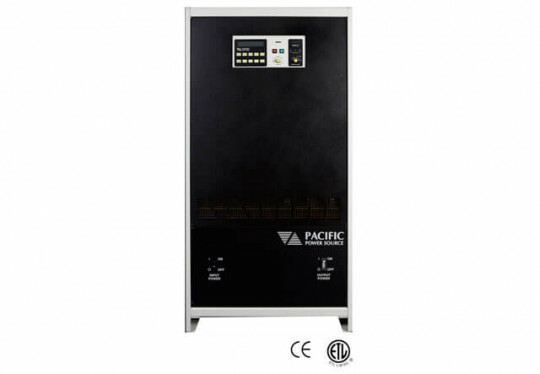 With its wide 15Hz to 1200Hz output frequency range and dual voltage range to 300VAC rms, it can generate a wide range of simple to complex AC output sequences to a unit under test. 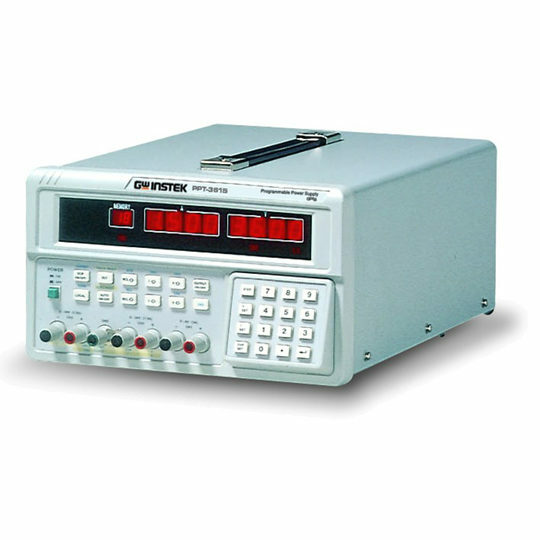 Due to its compact size and higher current output capability, the ACX’s are excellent sources of stable AC voltage over the frequency range of 15 to 1,200 Hz. The output frequency is quartz-crystal stabilised. Output voltages up to 300 VAC are provided. 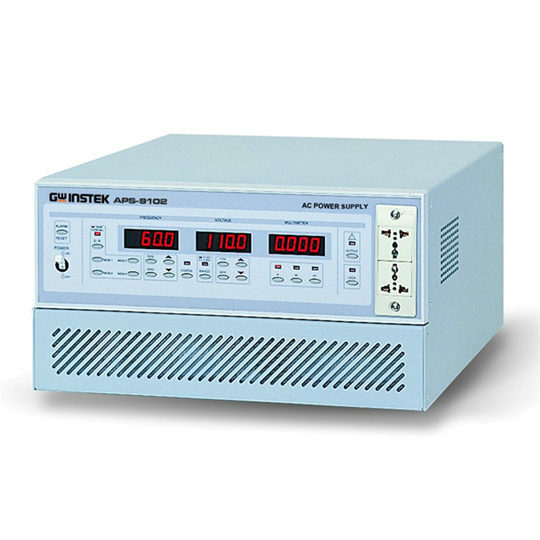 Bench use as an easy to use frequency converter in a lab environment is facilitated by its front panel universal output socket and simple to operate front panel with 4 line backlit LCD display. With its compact form factor requiring only 2U (3.5”) rack space and its high power density, the ACX is ideally suited for a wide range of automated test systems that require precision AC power output to the unit under test. 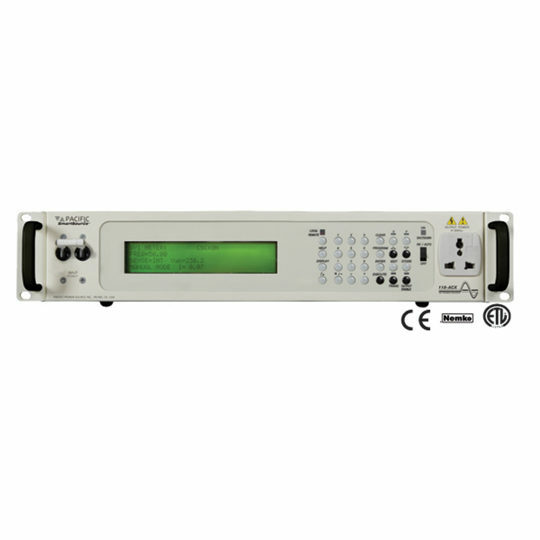 Using the same bus command syntax and instrument drivers as the widely used ASX and AMX Series power source, the ACX Series uses the same instrument drivers and can be integrated quickly. The universal AC input allows test stations equipped with ACX units to be deployed anywhere in the world. 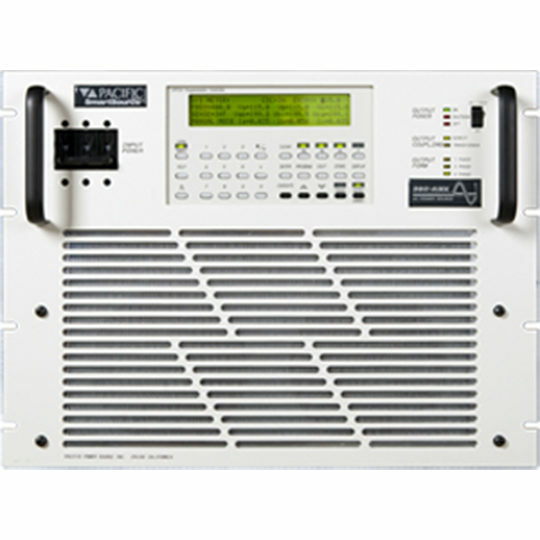 The ACX-Series uses the same UPC-1 single phase controller as used on the broad range of ASX Series models and as such is fully software compatible with entire line of Pacific Power Source products. The same unit can be used in manual control mode from the front panel or remotely using standard RS232 interface or optional GPIB.